Study after study proves that when employees eat better, they feel better, their overall health is better and their workplace productivity increases. Workplace wellness is a win-win – employees feel better, and companies have a happier workforce, increased productivity and lower health care costs. When people are at their desk and they’re hungry, they tend to grab whatever is easiest and closest – not what is healthiest. Emotional, mindless eating due to stress or tiredness is an easy habit to acquire – and a hard one to break. But how do you bring healthy eating habits into the workplace – without the social stigma of body size shaming or pressuring employees to participate? To get employee buy-in, let employees organize and manage the challenge – with HR’s support. Usually a challenge that is long enough to create some momentum, is the most likely to succeed. While you may have heard that it takes 21 days to change a habit, research has demonstrated it typically takes 66 days to anchor a new eating, drinking and exercise habit (ranging between 18-254 days). While a 30-day nutrition challenge can get things started, longer challenges will optimally create more long-term results that stick. Most important is information. An informed employee is the most likely to participate in a nutrition challenge because they understand the benefits and want to make the change, but need help. Lastly, incentivize. Everyone wants to be rewarded, even for doing what they know they should be doing – but aren’t. Rather than celebrating individual results, foster a sense of community and reward all participants. Incentives don’t need to be costly or elaborate, but they should be meaningful to the challenge: think fun t-shirts, a fruit smoothie coupon, a lunch-hour yoga class, mini massages, healthy meal kit delivery service vouchers or a grocery store gift certificate. Here are 3 company challenges you can try this summer to encourage healthier, happier employees. Natural and minimally processed foods are foods that have been altered only slightly but have no added salt, sugar or oil. Examples include eggs, fresh fruit, pre-washed salad, rice, grains that are ground into flour, milk that has been pasteurized, dried legumes; frozen vegetables, fresh or dried pasta, yogurt without sugar, unsalted nuts, natural nut butters, cooled or frozen meats and dried unsweetened fruit. Processed foods are those that are natural or minimally processed foods but that have added ingredients such as salt, sugar or oil. Examples include cheese, pickles, canned fruit, canned legumes, canned stewed tomatoes, beef jerky, deli meat, canned fish and simple bread (made from flour, yeast, water and salt). Ultra-processed foods may not be recognizable as a version of an original natural food and will have additives included for color, flavor, aroma, texture or ingredients added to extend the shelf life. Examples include cake mixes, frozen entrees, sweetened baked goods, sweetened breakfast cereals, cereal bars, candies, pop and diet pop. 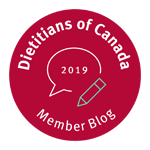 Give participants a list of the above 3 categories of food (label natural or minimally processed foods green, processed foods yellow and ultra- processed foods red). Ask each participant to categorize their daily lunch (or workday snack choices or supper) choices by green, yellow and red food choices. Tracking can happen on paper or using an app such as a goal/habit tracking app such as Strides. Work in teams to add up the total number of green, yellow and red food choices each week for the real food challenge. Just 1% dehydration has been found to decrease worker productivity by 12%. 1% dehydration results in workers experiencing decreased cognitive abilities, reduced concentration and alertness, and slower reaction times. 3-4% dehydration can bring about a 25% decline in worker productivity. Keeping well hydrated when participating in sports such as running, hiking, gym workouts can help you perform at your best. And proper hydration can help you perform at your best at work. Water is the best choice for staying hydrated, but other fluids such as milk, juice or tea can help get you there. How much water do you actually need? As a general guideline, adult males need about 3 litres (12 cups) of fluid per day and adult women need about 2.2 litres (9 cups) of fluid per day. A hydration challenge can motivate your employees to boost their water intake so they feel better, look better and improve their concentration and energy. Drink more water (and skip the pop). 1. Give participants a branded happy hour water bottle they can take to their desk and replenish at your water station. 3. Set a water schedule. Remind employees to refill their water bottles at 9am, 12noon and 3pm. 4. Track water intake. There are free apps that remind everyone to take a sip, and that track how much water they are drinking. Or, go old-school and have employees fill out and post a hydration challenge worksheet, like this Water You Drinking challenge from Carleton University. I believe you can eat anything – in moderation. As The Chocoholic Nutritionist, I love chocolate. But I know a candy bar everyday to fight the 3pm slump isn’t good for anyone. There are many organizations who would welcome donated snacks as a special treat for their clients – even snacks full of sugar and chocolate can be part of a healthy diet! Its the daily indulgence, not the occasional treat, that causes health issues. Challenge your employees to “fill the box” in 30 days with healthy treats they aren’t eating… and for each donated treat, reward them with a healthy treat! Mix it up with a weekly smoothie bar, fruit bowl, or veggie and dip platter to keep the message up front and the motivation strong. When the challenge is over, invite a team of colleagues to deliver the snack donation, and report back with photos the entire office can enjoy. 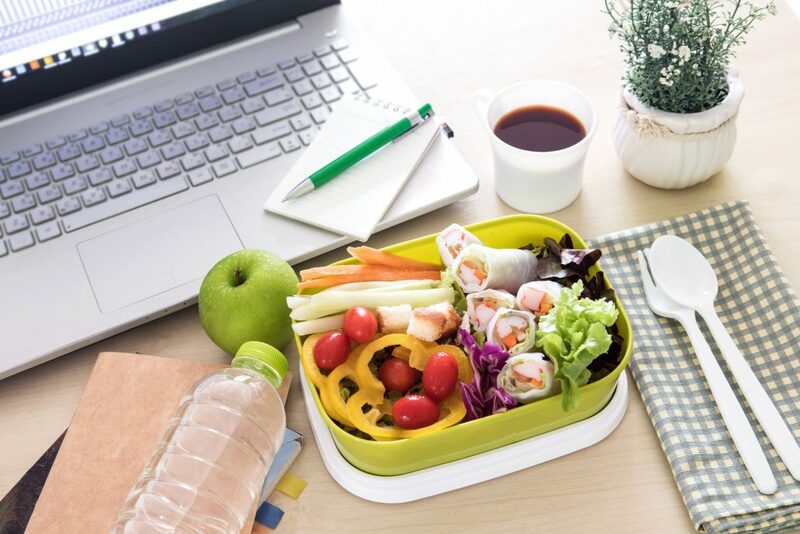 A workplace nutrition challenge is a good opportunity to encourage healthy, mindful eating habits that can be learned and reinforced at the office then followed at home. To be successful your program shouldn’t be extreme, but should encourage practical, easy to implement lifestyle changes that make participants feel better about themselves. What nutrition and wellness challenges have been successful in your workplace? We’d like to know! Leave me a note in the comments below or Contact me – with your company nutrition challenges and questions. 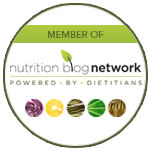 Looking for more corporate wellness and workplace nutrition information? Subscribe to our free quarterly workplace wellness newsletter: EnerTHRIVE! Workplace Nutrition Newsletter. Check out our Workplace Wellness Scorecard to find out how your workplace rates with nutrition. 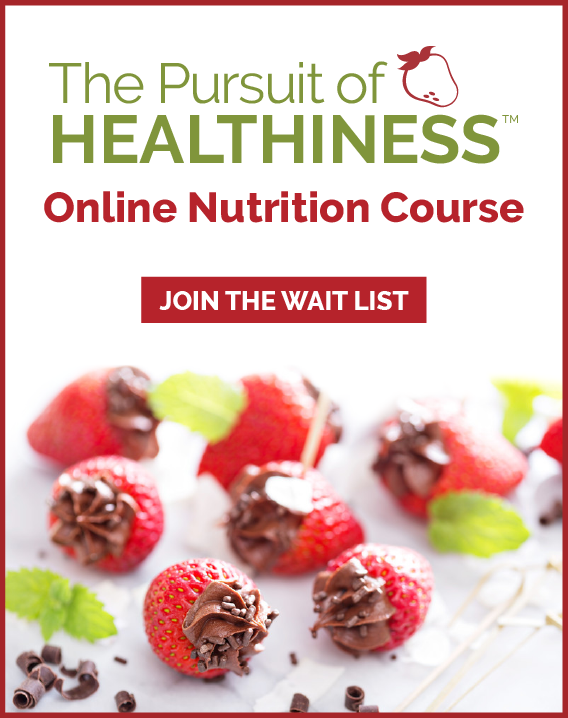 CONTACT US if you need help planning workplace nutrition seminars, webinars, healthy eating challenges, onsite or virtual nutrition counseling by a corporate health dietitian on our team.